We make lots of stuff to help you with safety training at work. We’ve got a learning management system (LMS) to help you administer training. We make online health and safety training courses on many common safety training topics. And hey, we even make free and fun safety training games for you. Like this one about lockout-tagout and the affected employee role. It’s basically the same thing you’re familiar with from the TV show Wheel of Fortune, except it’s based on lockout-tagout and the affected employee role. Plus we’ve got no Vanna White for you–sorry. Convergence Training is a training solutions provider with a long history of creating safety and health training solutions. Before we get to the game, some into stuff for you. 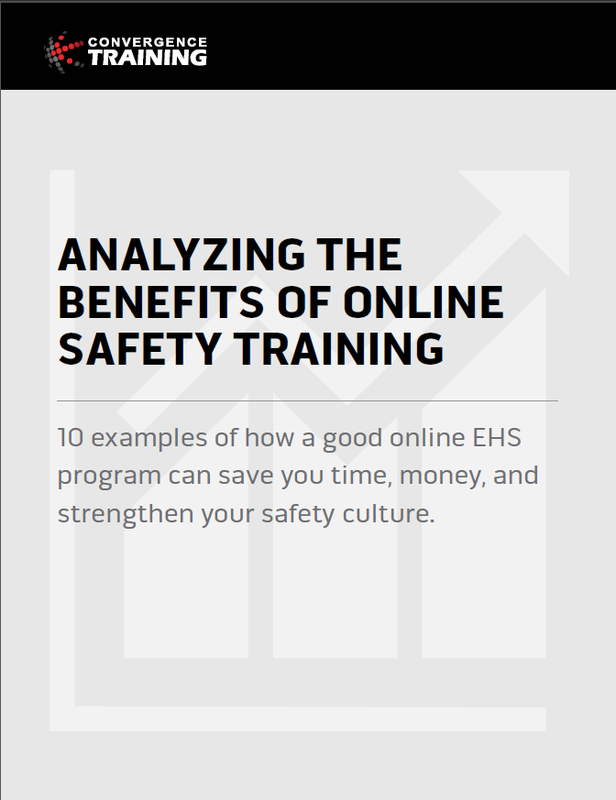 The questions (and answers) come from a Lockout-Tagout for Affected Employees online safety training course made by Convergence Training. That lockout course is part of the Convergence Training Safety & Health online training library. You can watch the video sample below to get the idea. We’ve got more than just this one game. Check out the others listed below, too. We’ve also got a bigger surprise for you coming in the near future, so hang tight for that. We’ve made some similar safety training games and made them available on the blog before. And one of those was about lockout-tagout. But this game isn’t the same as that earlier one. That earlier lockout-tagout training game is based on terms drawn straight from the OSHA lockout-tagout/energy control regulation. And as we noted earlier, this one is drawn from the Lockout Tagout for Affected Employees training course by Convergence. Of course, both games cover similar ground, but the questions and answers are different. You’re welcome to check out the other Lockout-Tagout Word Game, based on OSHA definitions, or the OSHA Word Game 10 Pack. Fun Lockout-Tagout Training Game (for Affected Employees): Give It a Shot! Here’s the game. Have fun with it. NOTE: If this game doesn’t open or display properly in your browser, try playing it with the Internet Explorer (IE) web browser instead. Point Proven: Lockout Tagout Training CAN Be Fun! Feel free to use the comments section below to let us know how you did, if you had fun, and to share any ideas you have about making safety training more fun. 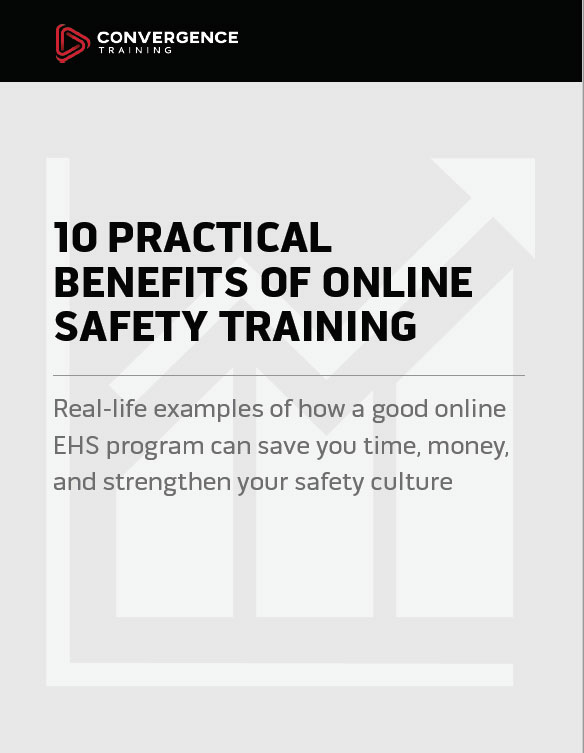 You might also check out these tips from real safety managers about making safety training more fun and engaging, or watch the sample overview video from some of the online courses that Convergence Training makes. Our customers tell us their employees find these courses fun. And remember to download the free guide below. Jeffrey Dalto is an Instructional Designer and the Senior Learning & Development Specialist at Convergence Training. He's worked in training/learning & development for 20 years, in safety and safety training for more than 10, is an OSHA Authorized Outreach Trainer for General Industry OSHA 10 and 30, has completed a General Industry Safety and Health Specialist Certificate from the University of Washington/Pacific Northwest OSHA Education Center, and is a member of the committee creating the upcoming ANSI Z490.2 national standard on online environmental, health, and safety training.